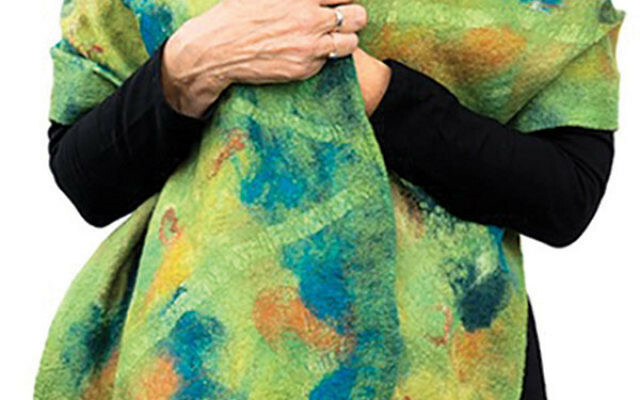 JCC Metrowest will present “The Fiber of Our Being,” a Northeast Feltmakers Guild exhibit of felting and other fiber arts, at the Gaelen Gallery East at the Cooperman JCC, West Orange, Nov. 13-Dec. 26. 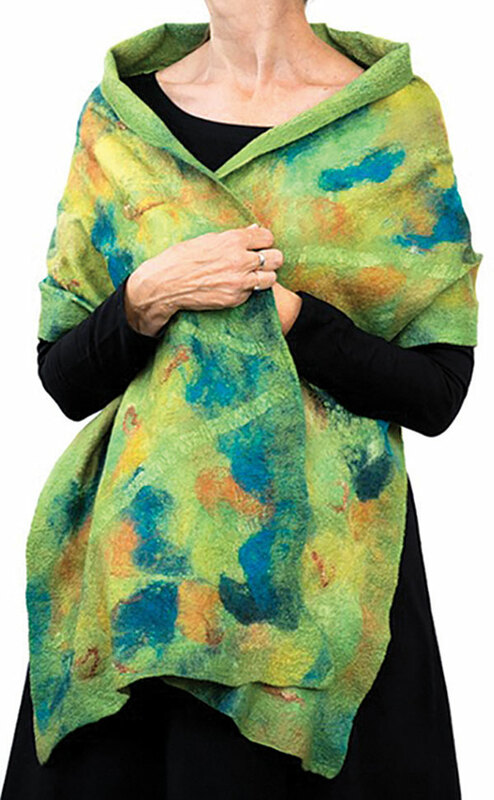 A reception will be held Sunday, Nov. 13, at 11 a.m., with guild members on hand to demonstrate their techniques. The oil and watercolor paintings of Gail Feingold, a retired physician and leukemia survivor, will also be on display in the JCC’s Arts/Theater Lobby. An exhibit of work by members of the Book Arts Roundtable, a South Orange-based group established to encourage the love of book and paper arts, will continue in the Steiner Court and Arts/Theater Lobby Showcases through Dec. 18. The Gaelen Gallery East is open Monday-Thursday, 5:30 a.m.-10 p.m.; Friday, 5:30 a.m.-6 p.m.; and Saturday-Sunday, 7 a.m.-7 p.m. Contact Lisa Suss at 973-530-3413 or lsuss@jccmetrowest.org.